Adrian Joyce is director of the Renovate Europe campaign. 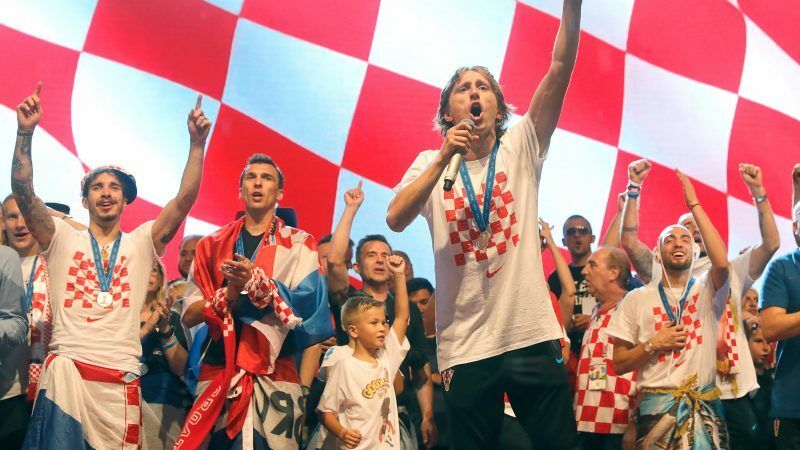 Croatia may not have lifted the World Cup this year – and the country may not be the first place that decision takers would think to turn to for policy advice. But if they do, they will find a source of inspiration at least as surprising as the national team’s exploits on the football pitch. Let’s go back to basics. We know that we need to sharply accelerate our pace of building renovations to meet the climate promises made in Paris, and the question of how exactly to do this has been giving energy experts sleepless nights. Enter Croatia. The west Balkan state is currently in the throes of an energy renovation overhaul which will see €411m of structural funds invested by 2020, much of it through energy service companies (ESCO’s). Already, between 2014 and 2016, a €220m energy renovations programme benefitted more than 15,600 family homes, 2,300 multi-unit buildings, 80 commercial buildings and 262 public buildings! A good example of the sort of public building works in play about can be found in Karlovac hospital, near Zagreb, which has a catchment area of 140,000 people, and sees 1500 patients daily. That hospital has been transformed after a €7.2m investment and four months of remedial work – with minimal disruption to patients and staff. Its yearly CO2 emissions have been more than halved – the climate mitigation equivalent of planting 113,000 more trees. Annual heating savings are also expected to be above 50%, as are annual financial savings. That’s a goal in anyone’s language! And the cost of the deep refurbishment? It should be paid off within 14 years, from the savings on energy bills brought by the renovation works. These include the installation of new heat pumps, cooling systems, solar thermal collectors and a 25% renewable energy supply. Just as we learn from our mistakes, successful team strategies – and financial models – need to be emulated. This one should really be pored over. The public-private partnership behind the makeover worked with an ESCO mobilising 60% of the finances from private investors and 40% from the Croatian energy efficiency fund. Altogether, around 250 workers were employed on the build, with 32 mostly nearby companies giving a boost to the local economy. Karlovac was no outlier. An ESCO-led energy renovation of the Clinical Hospital in Split produced almost identical results for reduced energy consumption. Another swimming pool, also in Split, achieved a 71% energy savings rate after renovation, while Lepoglava prison now receives more than half of its power from renewables. Compared to traditional public procurement practice, renovation contracts in Croatia are simpler, standardised and more transparent. They have been completed up to seven times faster and with significantly lower administrative and total costs. That is because the relevant investments have been tightly codified. They must guarantee minimum energy savings of 50%, and no new costs for public budgets. And they have to take the form of energy performance contracts, negotiated in an open public procurement tendering process. 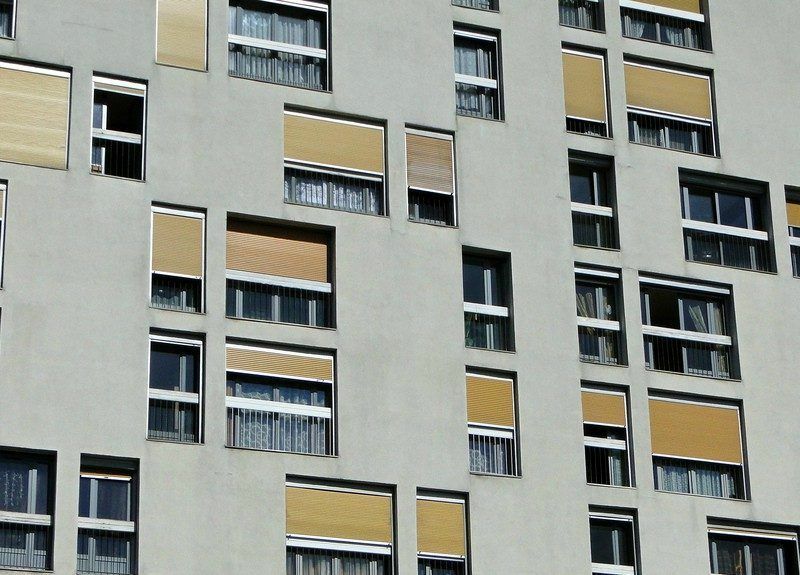 One very hopeful sign is that Croatia’s energy efficiency champions began acting early on an interpretation of accounting rules that Eurostat recently confirmed was correct – and can now be applied across Europe. This states that ESCO’s must carry the risk on these projects – for cost over-runs, delays, failures to meet energy saving commitments etc – and, in return, they may reap the rewards. Eurostat last week revised its accounting rules, allowing local authorities to stop counting as public debt the building refurbishment work they undertake as part of energy performance contracts, writes Quentin Genard. 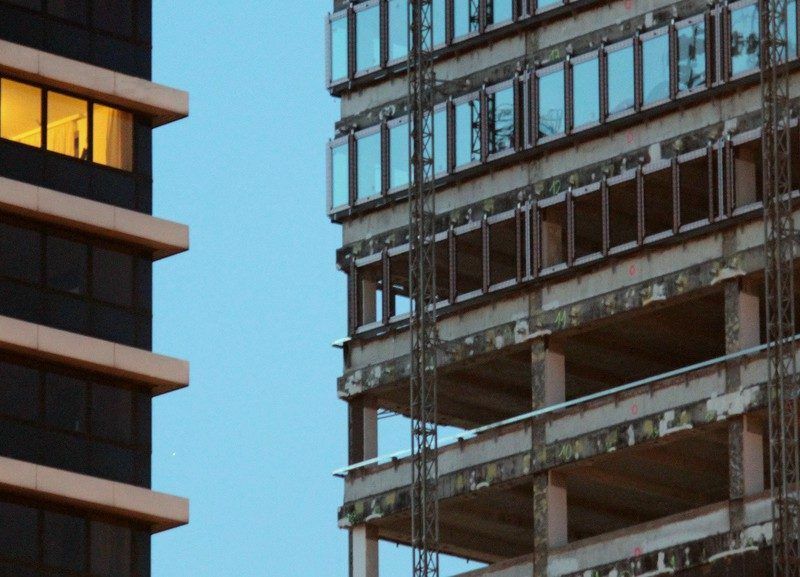 Energy refurbishment programmes have been applied to Croatia’s high-rise buildings, to private homes and commercial buildings. A guarantee scheme for ESCO’s similar to the one set up in Bulgaria may be the next step. As with the national teams occasionally erratic defending, there is room for improvement in Croatia’s energy renovation picture too. Mistrust of banks remains a problem, although it is improving. The Croatian bank for reconstruction and development, for example, has recently begun extending credit lines for energy efficiency projects on extremely favourable terms. Perhaps the biggest concern for the country’s investors is the lack of continuity in EU funding for efficiency projects, which very often become a de facto hostage to budgetary decisions in Brussels, and in national capitals. The result is a ‘Stop-Go’ dynamic that denies businesses and investors the certainty they need to effectively plan ahead. 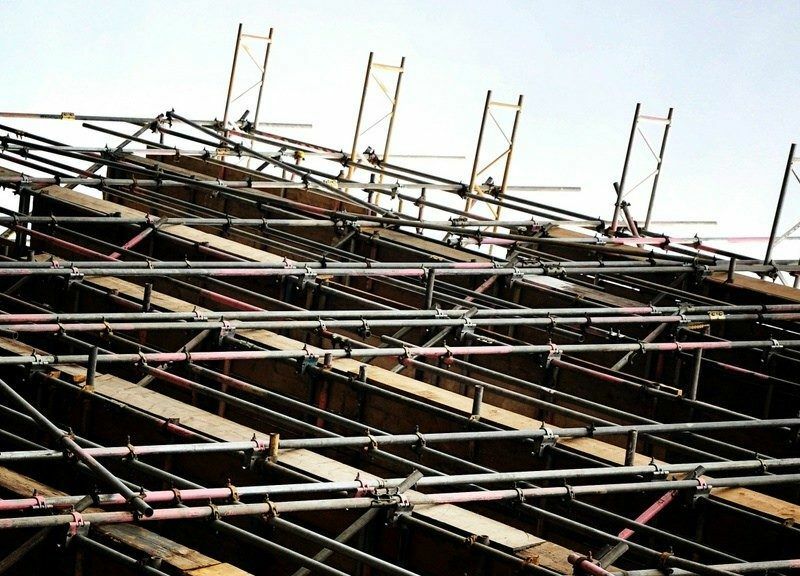 Around 3,000 construction jobs may have been created in Croatia over a two-year period, but it is also true that many construction workers have left the country because of the unpredictability that hangs over their future employment prospects. The EU’s next long-term budget for 2021-2027 offers a unique opportunity to demonstrate the tangible benefits that EU policies and funding can deliver to citizens on the ground, argues Adrian Joyce. 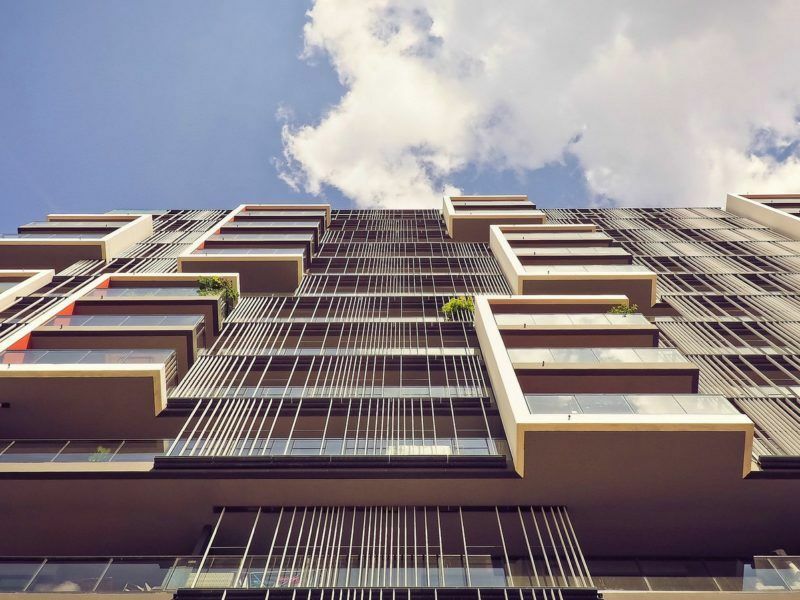 Croatia’s energy efficiency community says that a €40m public call for tenders on commercial buildings represents a big challenge, due to the lack of information about post-2020 multiannual financial framework (MFF) funding. An EU rethink about funding timelines would be helpful here, as would a long overdue national definition of “energy poverty”. But let’s not carp. The next MFF, with its increased ringfence of funds for climate mitigation, holds out the prospect of a sustained and effective focus on renovation in the decade ahead that could see Europe itself taking the next step to success on the international clean energy stage. Croatia’s achievement in advancing the energy efficiency revolution is a beacon that should be celebrated, just as we have been thrilled by their triumphs on the football pitch. After a third round of talks, EU lawmakers reached an agreement Tuesday (19 December) on the revised Energy Performance of Buildings Directive (EPBD), firing the starting gun to renovate Europe’s entire building stock by 2050 so that it becomes “nearly zero emissions”.